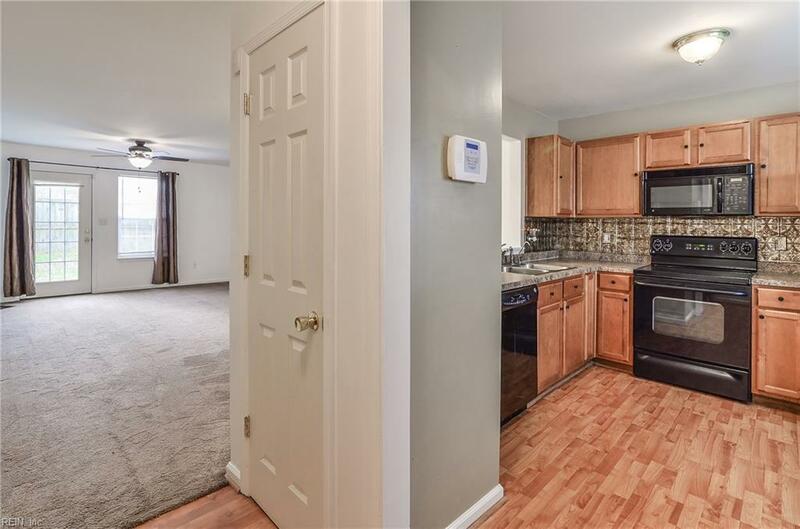 381 Georgetown Loop, Newport News, VA 23608 (#10237509) :: Abbitt Realty Co. 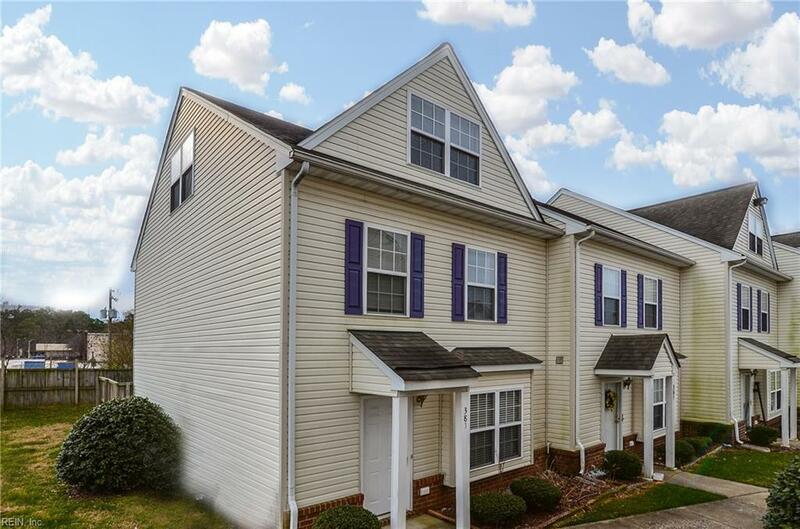 Awesome 3 bedroom 2.5 bath end-unit condo located in north Newport News Virginia. 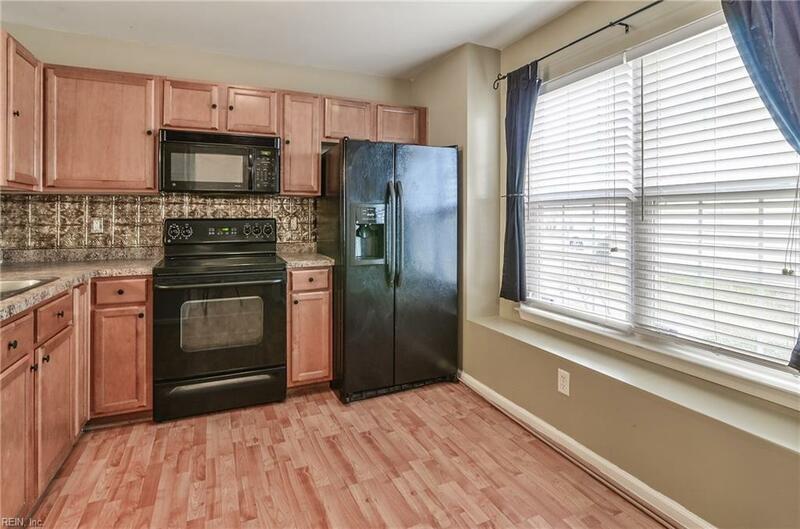 Kitchen, dining, living room and washer/dryer utility closet located on first floor. Sliders open onto cozy sunny back yard. End unit provides owners with a great side yard to enjoy too. This is an approved short sale at list price with $4,500 in buyer closing costs (subject to bank re-approval). 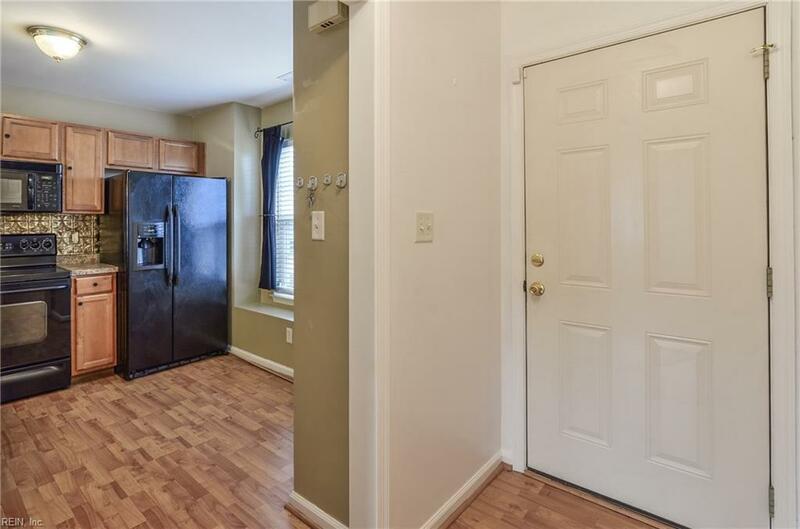 No repairs can be made by seller however, condo is in like-new condition. Buyer must be able to entertain a 30 day waiting period for short sale approval and a 60-day closing. Pet restrictions: 1 pet less than 50 lbs without prior approval of board.